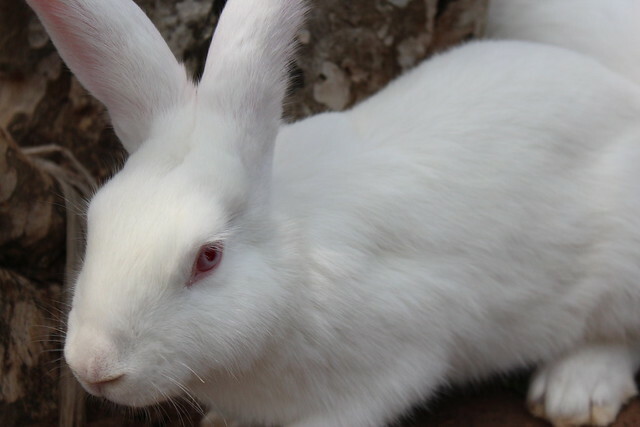 When I was little I had a rabbit named Fluffy. 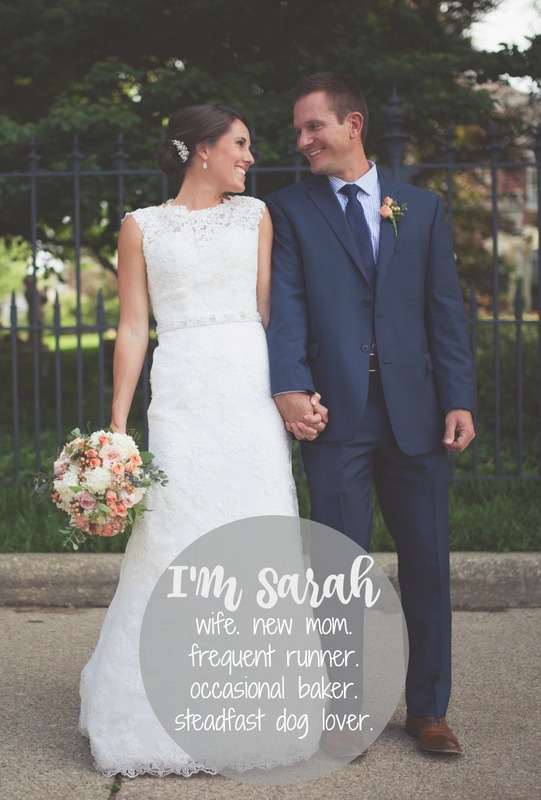 Well, technically he wasn’t mine. He belonged to my classroom at Montessori Children’s House but I volunteered to take him home over breaks so it counts just the same, right? I mean the holiday guardian is bound to develop a bond that only a foster parent can relate to and fluffy and I were tight. At least he never told me otherwise. An animal lover from a very young age, I was always first to volunteer to bring home the animals over long weekends. We had a variety of species in our classroom and on the grounds to teach us zoology and responsibility. Fortunately my parents were kind enough to put up with my guilt-induced fostering, allowing leopard geckos, cats, rabbits, turtles and other lizards as assigned to visit the Murphy household regularly. I only recall them cringing once when I showed up with a set of corn snakes. Duly Noted. We draw the line at snakes. I could probably credit my mother for my love of fruits and veggies, but as a child with a vivid imagination, I like to believe my affinity developed after a past life as a rabbit, or maybe a turtle. Probably not an anole although I do think crickets are pretty high in protein. 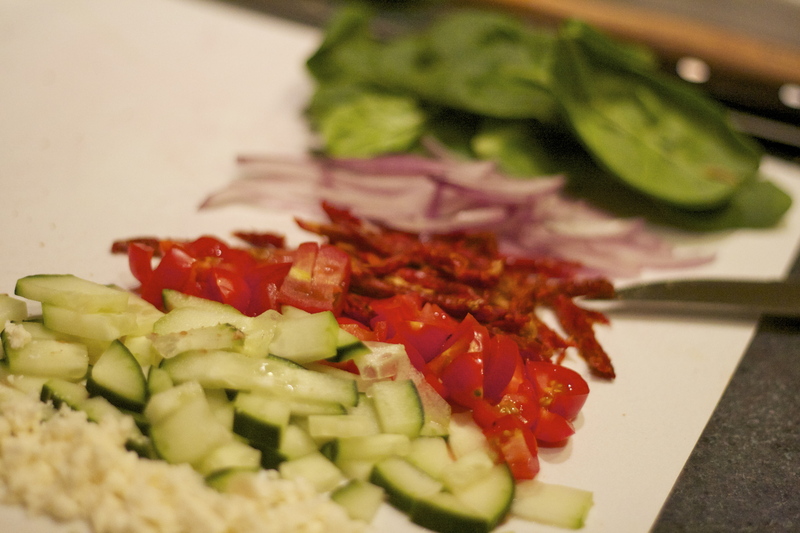 You might be questioning where this post is going as you thought it was about salads. And it is, but the cool thing about writing a blog is that you get to control the completely random tie-ins to your subject matter. And when I think about my love of salads I think about Fluffy. You see, like Fluffy, I think I would be perfectly content to live off of greens and fresh vegetables for the rest of my life. In fact, I crave them. I know not everyone does and I feel fortunate that I do. Don’t get me wrong I love a good carbohydrate every hour once in a while but give me some ruffage and I’m good to go. Even a salad lover needs to mix it up sometimes. And when I’m bored with my usual mixed greens versions, I like to add in my go-to ingredients: Quinoa and Beets. Now don’t run away thinking I just went all foodie on you. I know you’re seeing beets and quinoa in restaurants everywhere but believe me these buzzwords are actually easy to prepare at home, too. I’m sharing these recipes for my Sunday post because they are a great alternative to the standard salad and can be eaten hot or cold. Make a big batch on a Sunday and you have lunch or dinner for the rest of the week. 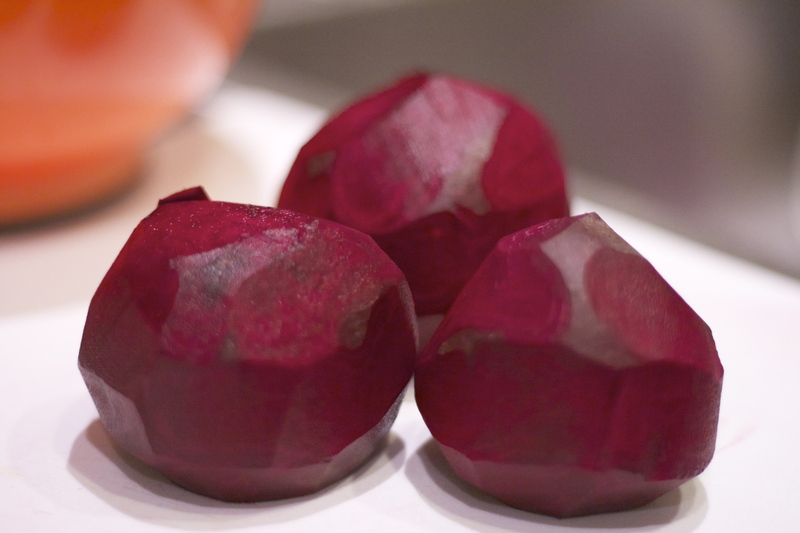 Chop peeled beets into 1 inch cubes. 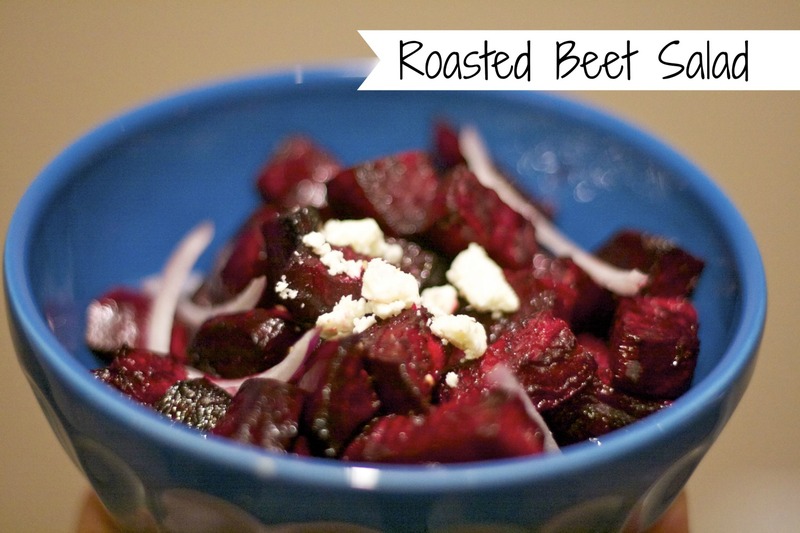 In a medium bowl, drizzle olive oil over chopped beets and add salt and pepper. 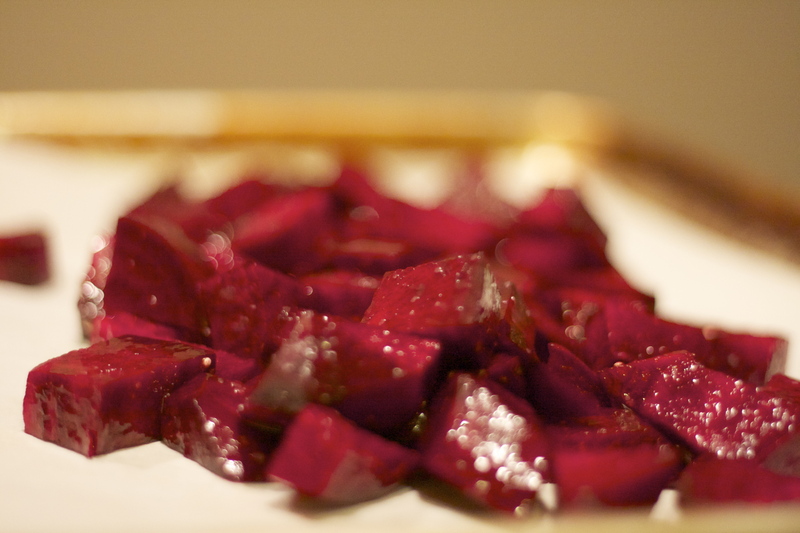 Cook for 30 minutes or until beets are fork tender. 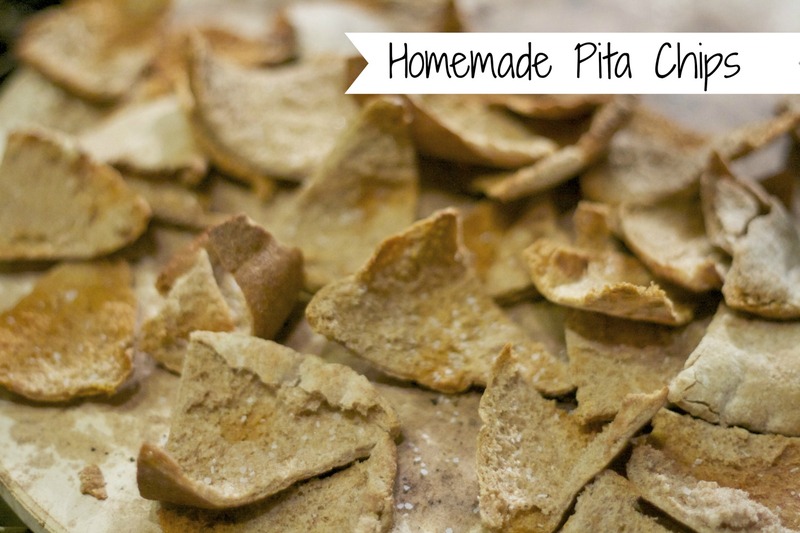 In a multi-tasking moment I decide to throw a few pitas in the oven towards the end and make some homemade pita chips. The temp was a little high but since the oven was already hot I figured why not. I just put them on my pizza stone with a little olive oil cooking spray and salt. While the beets were roasting in the oven, I cooked 1 Cup of quinoa in my dutch oven over medium heat with 1 cup of water and 1 cup of vegetable broth. 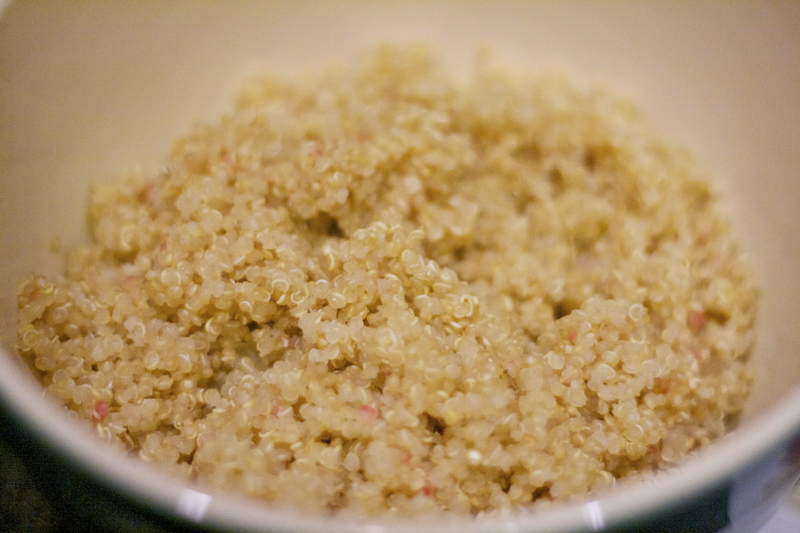 I’ve found that the dutch oven works best for cooking quinoa as it doesn’t stick and steams to a light and fluffy texture. Be sure to vent your lid and it should take less than 15 minutes. 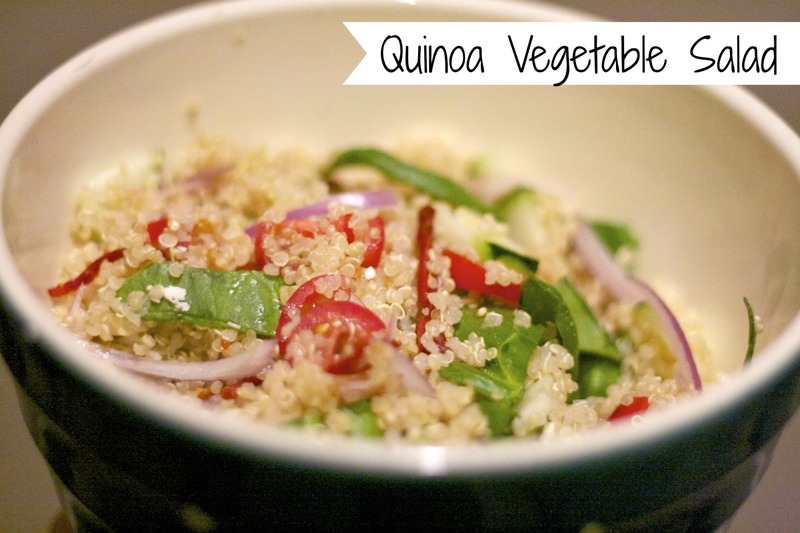 While cooked quinoa is cooling, chop vegetables of your choice and mix up the vinaigrette. I opted to use the same dressing for both the beets and the quinoa salad (adding it to the quinoa when you are ready to serve as it absorbs a lot. So there you have it. The next time you are bored with your salad routine or looking for something a little heartier, try one of these versions. Both are great for these winter months when our access to fresh vegetables is somewhat limited. As for me I may have to make a trip to the Montessori School in my neighborhood and see what kind of animals they are working with. 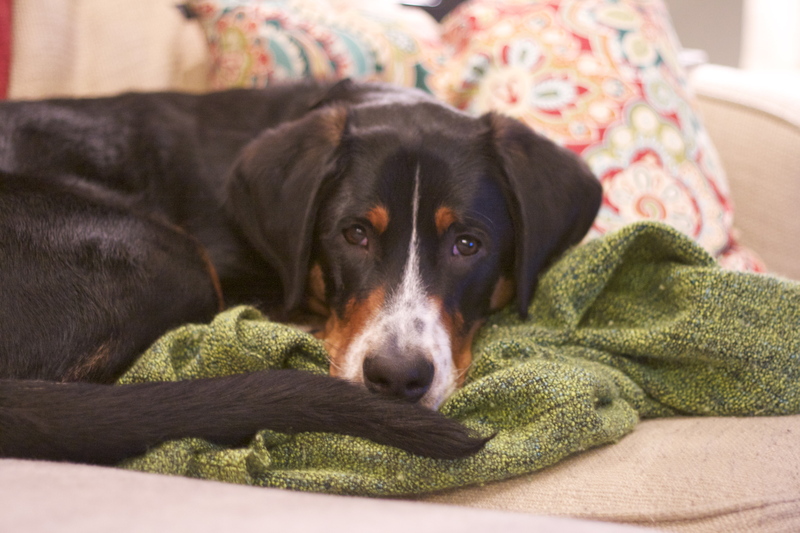 Finn looks like he could use a friend to keep him company while his parental guardian is working in the kitchen.